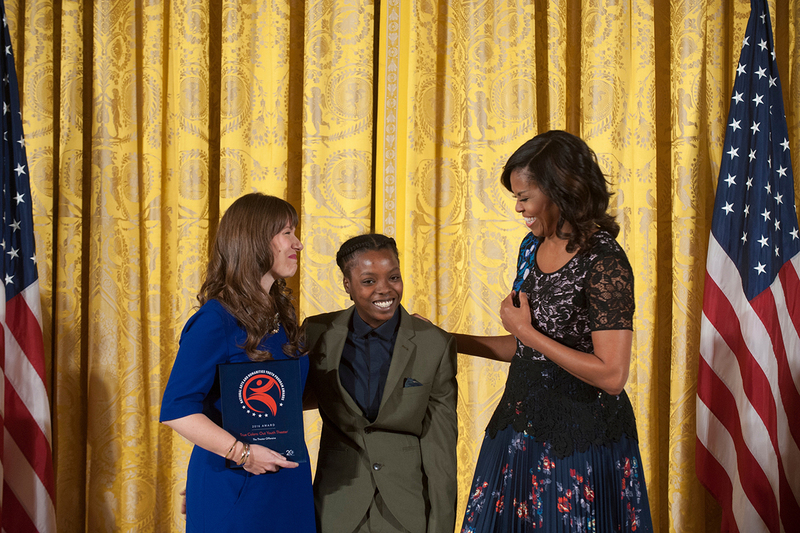 This LGBTQ youth theater troupe won a national award from Michelle Obama. By Pimploy Phongsirivech·	 12/6/2016, 4:27 p.m. If you’ve never heard of True Colors—no, not the Cyndi Lauper song—you need to change that. 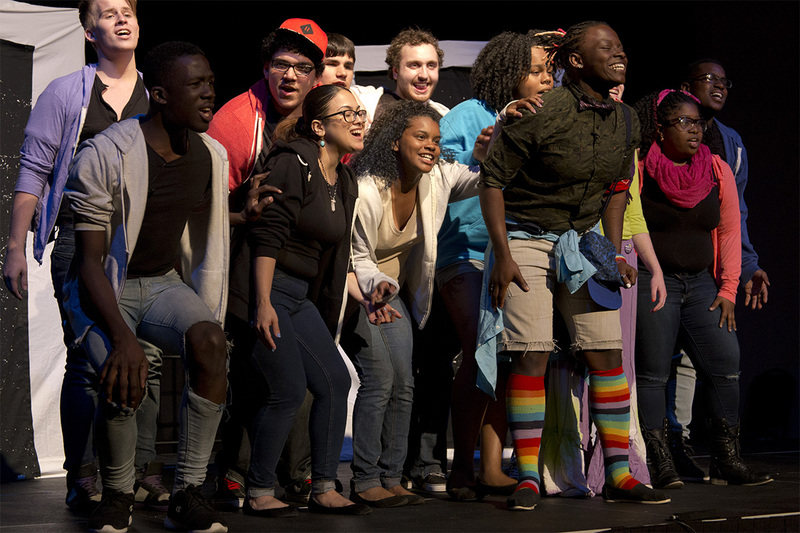 Based right in Copley Square, True Colors is the country’s longest-running LGBTQ youth theater program. Last month, the troupe became the first ever LGBTQ organization to win the acclaimed National Arts and Humanity Youth Program Award. And now the public has an opportunity to be part of that audience and discourse: On Tuesday, the Boston Public Library will screen The Year We Thought About Love (2015), a documentary which followed True Colors’ members in high school, college, at rehearsals—and even their responses to the Boston Marathon bombings, which occurred only blocks away from TTO’s studio. And for good reason, too, because while Michelle Obama may have put the troupe on the map, the community will have to keep it there. Free admission, Tuesday, December 6, 6 p.m., Rabb Hall, Boston Public Library, 700 Boylston St., thetheateroffensive.org.